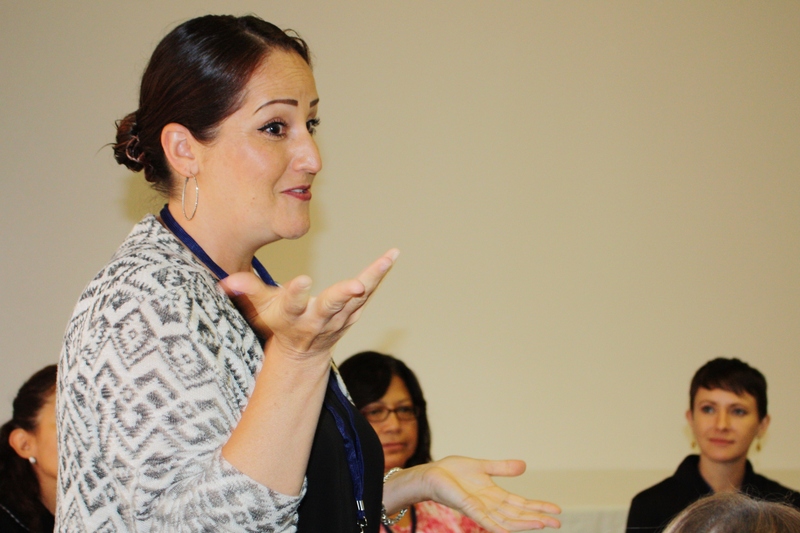 Ms. Cyndi Gonzales is a Promotora with the Chula Vista Promise Neighborhood Initiative of South Bay Community Services. 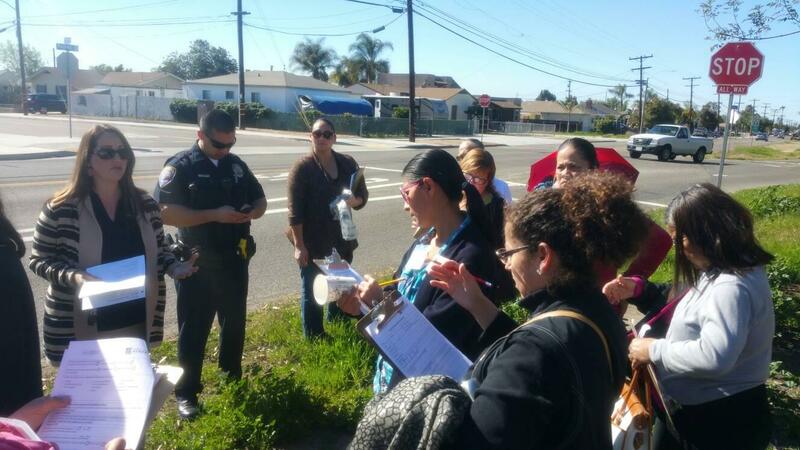 Ms. Gonzales carries an impressive attitude towards her professional commitments and to her community. She is a “lead” Promotora and truly depicts the role of community work while building capacity in her neighborhood. As a long time resident and alumni in the South Bay community, she utilizes her knowledge, compassion and commitment to advocate for all families living in the South Bay. She is an excellent voice for her community and speaks up on their behalf, but most importantly she teaches others to use their voice. 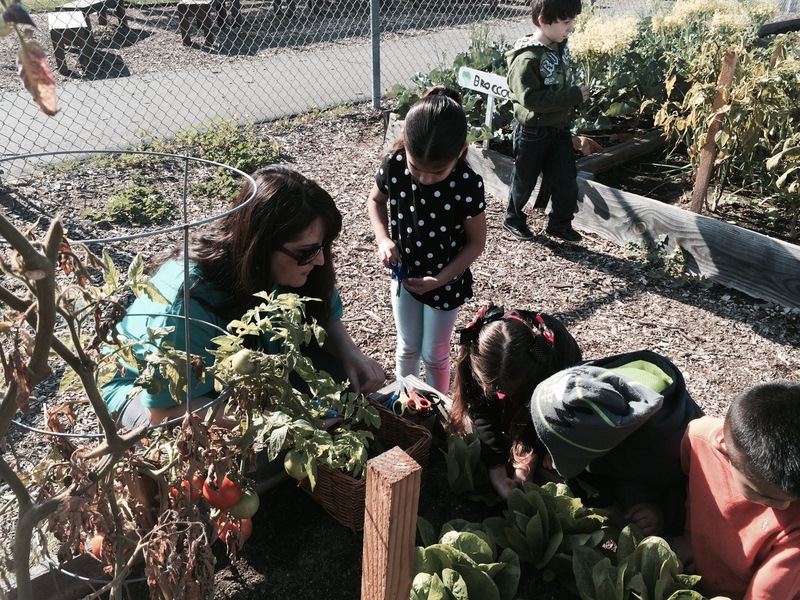 Since the conception of Chula Vista Promise Neighborhood, Ms. Gonzales has demonstrated leadership skills by supporting peers in learning new skills. She readily offers resources for other promotoras and training opportunities. She is excellent at recognizing the value of other promotoras and helping them to achieve their full potential. She has a quiet and effective demeanor. She loves helping people and has a special love for community. 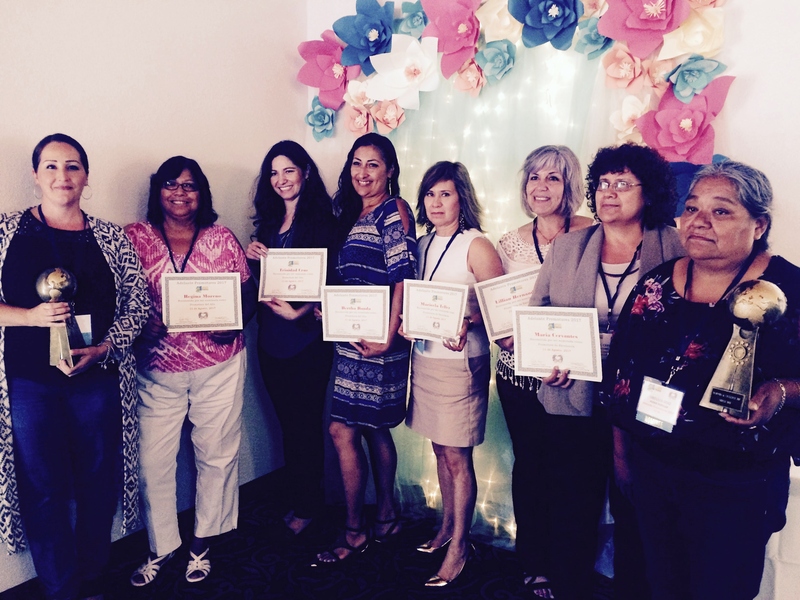 Ms. Gonzales has been facilitating Resident Leadership Academies and has helped to train over 25 community leaders. She is excellent at reaching and engaging people as a facilitator. She connects well with people and takes the time to listen and understand their needs. She truly demonstrates the key core competencies of Promotora work. In her free time, Ms. Gonzales also volunteers with the Community Emergency Response Team and the Chula Vista Firefighters Foundation in providing community trainings. She readily demonstrates excellence in all that she does especially in her work around community resources, education, wellness and overall healthy living. She demonstrated her leadership in her own behavior and is a true role model for Promotoras. Her commitment and dedication are evident in all she does. As a parent of two, Castle Park Alumni and a grandparent of a kindergartener, Cyndi strives to provide her family with all the support necessary to ensure a secure healthy pathway towards their educational and career goals. She also shares all she learns with others along the way. Cyndi’s overall motivation comes from the changes she has been a part of and is inspired to continue this kind of work so that her community continues to thrive.